Last week, I went to the Science Museum to visit the RobotVille exhibition. Very exciting stuff. 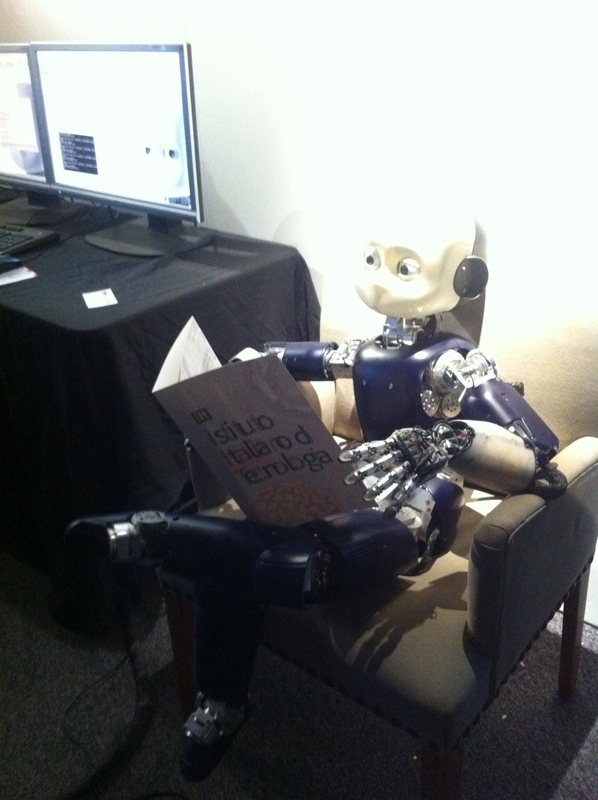 the Robotics field is advancing very fast, probably much faster then we are allowed to know! The latest bunch of Robots on show had a range of skills. Some could follow your emotions and mimic you (e.g if you smiled it would smile back at you). Some could respond to orders and questions, others can shake your hand, grab a ball from you and even hand it back. Amazing. Robots create a whole bunch of questions in my mind. 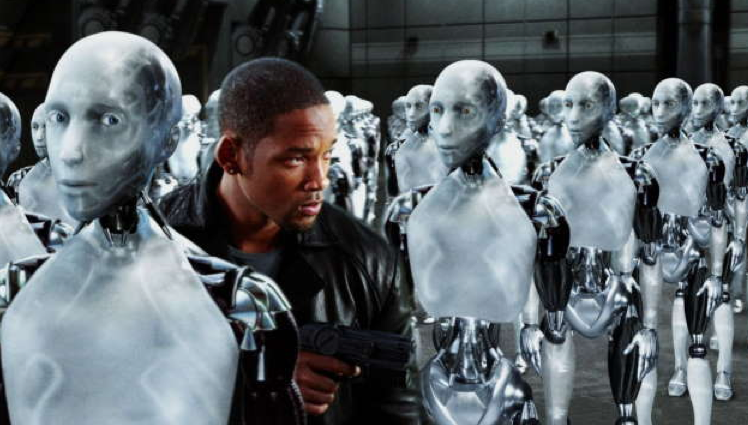 Exactly what are they going to be used for when they have reached the levels of Will Smith’s i-robot? Robots are already being used successfully in the medical and technology fields. They have huge educational benefits and are an exciting way off attracting young people into the fields such as mechanics, engineering and technology. But, a part of me really fears what comes next? War? Medical Morals? Domestic Aids? The Audios attached to the videos are from the EP When Robots Go To War- featuring Ty and Motet produced (an original composition) by Gus ‘Steve Austin’ Modeste (Catch me if you can) and remixed by Daz I Q (Do the Robot Dance) who are members of Uprock Recordings. If you do not know about these music geeks already, DO YOURSELF A FAVOUR click on the links and check them out. And if you enjoyed reading the post and videos please support me by sharing the blog via FB and/or twitter and leave me a comment. Peace and all that good stuff. Look what i came across this morning in the paper!!! Copy and paste the link.